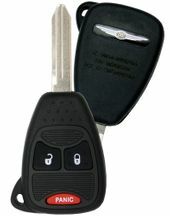 Buy CHRYSLER PT CRUISER keyless entry remotes from us and save! 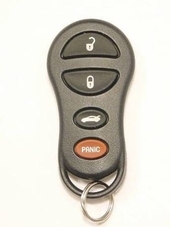 PT Cruiser convertible and Turbo key fob controls are also available. 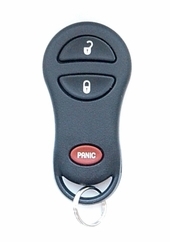 Standard remote control transmitters let you lock / unlock your doors, also turn on and off the alarm. 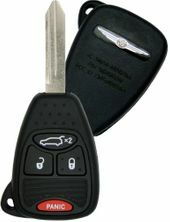 Replacement Chrysler PT Cruiser remotes are available at deep discounts on our website at CarAndTruckRemotes.com with FREE programming instructions. Purchase from us and save on your next PT Cruiser replacement remote.